The Stellenbosch winelands, only 20 minutes away from the city of Cape Town, offer superb scenery, completely different to the landscape of the Cape peninsula. Numerous grapes are grown in the region such as Chenin Blanc, Shiraz, Pinotage and the Méthode Cap Classique (local champagne). 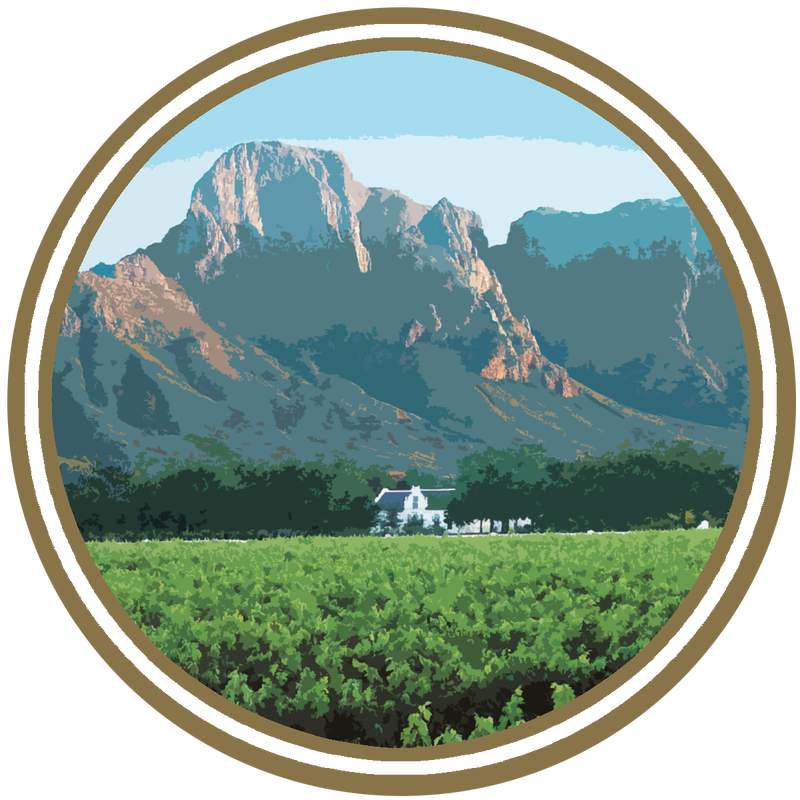 The town of Stellenbosch is a small but very vibrant town with a very famous university and numerous activities such as wine cellar tours and tastings. You will have the opportunity to purchase wines to bring back home to enjoy the region's wonderful vintages after your visit. Franschhoek ("the french corner") is an old Huguenot village. With its numerous streets and estates with french names, the town will seem like a French town from a passed era You will be completely enchanted by the town's charm and its very peaceful environment. You will get the chance to taste the region's delicacies, cheeses and its best wines. Drakenstein (Victor Verster) is a low-security prison between Paarl and Franschhoek. The prison is famous for being the location where Nelson Mandela spent the last part of his imprisonment for campaigning against apartheid.